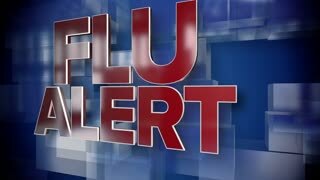 A red and blue dynamic 3D Flu Alert title page background animation. 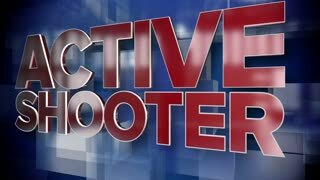 A red and blue dynamic 3D Active Shooter title page background animation. 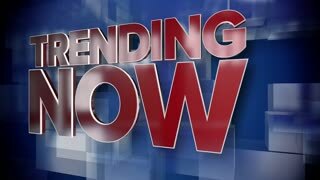 A red and blue dynamic 3D Trending Now title page background animation. 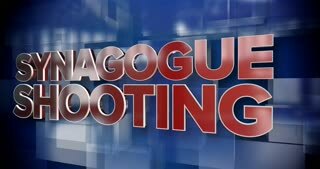 A red and blue dynamic 3D Synagogue Shooting title page background animation. 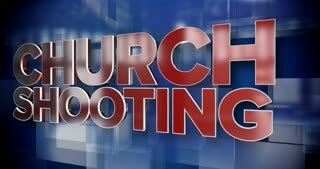 A red and blue dynamic 3D Church Shooting title page background animation.